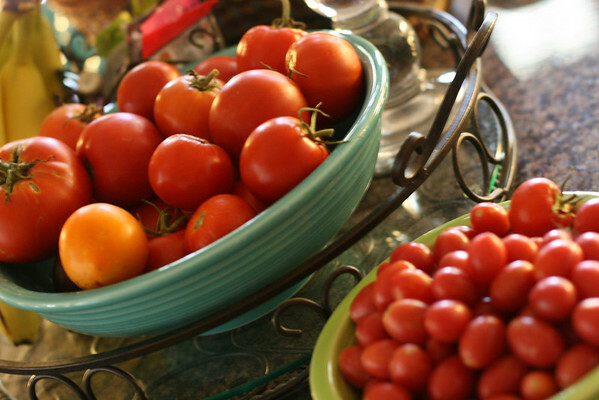 Several over achieving tomato plants (from our little garden--and I use that term very loosely-- and from my Dad and Peggy's real garden) have produced an over-abundance of delicious tomato goodness we have been reveling in for the last few weeks. The classic summer sandwich: the BLT. Is there anything better? I think not. I cannot wait for my tomatoes to ripen now!!! I'm a fair-weather fan of tomatoes but have been enjoying them on sandwiches and burgers this summer. They have to be just right for me to love them, but then I really do. I love a good BLT! I must confess...we had them for supper tonight too! 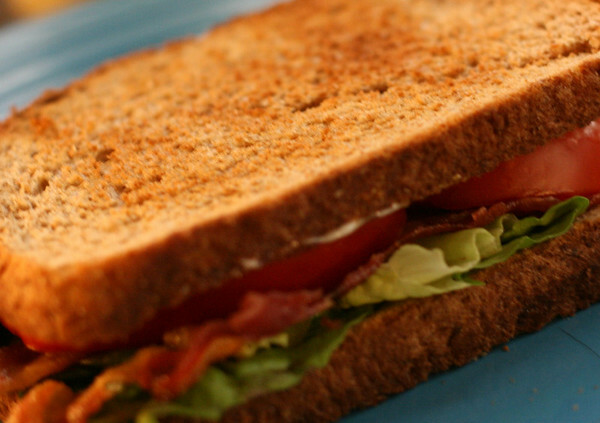 Is there a 12 step program for BLT addicts?